The #1 amongst the UAE Universities is the United Arab Emirates University with around 12,000 students. Out of these 6% are overseas students. With almost 50% of the total 12,000 students hailing from overseas the American University of Sharjah is renowned for its multi-ethnic student body. It is one of the largest universities in UAE with a student strength of around 30,000. Almost 1/3rd of the University of Sharjah students are from overseas. This university is recognized internationally for its cultural and educational achievements. Zayed University envisions becoming the leading amongst the UAE Universities. AUD boasts more than 100 nationalities that form a part of its student strength. 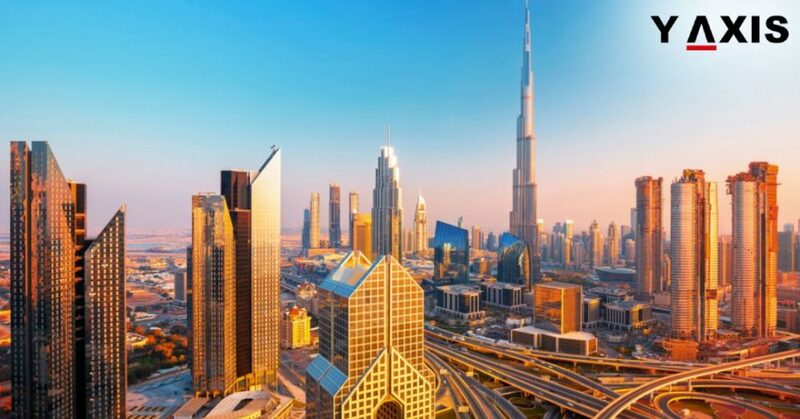 Nearly 50% of its students are from overseas, as quoted by the Emirates Woman. Khalifa University focuses on the advancement of learning through research aiming to become a globally recognized university. The student body of Abu Dhabi University consists of nearly 5000 students from 55 different nations. It is also the only university in Abu Dhabi to make it to the top 10 UAE Universities. It is one amongst the oldest universities in UAE. Ajman University of Science and Technology has an overseas student strength of 6,800 plus. HCT has its campuses all over the UAE. It is ranked at the 9th position in 2018 amongst the top 10 UAE Universities. 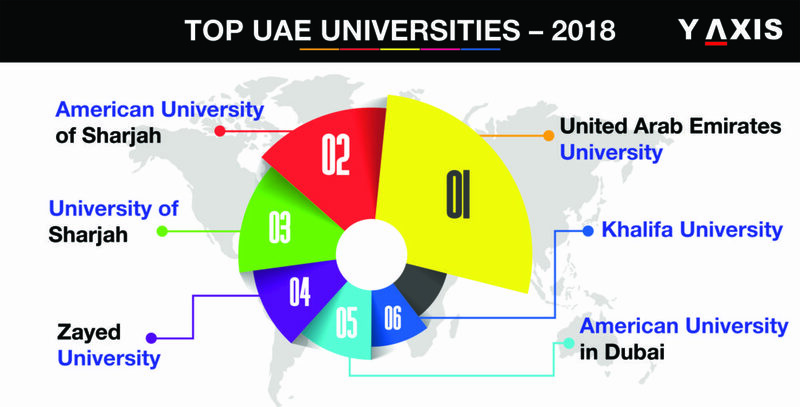 The University of Dubai is ranked at the 10th position in UAE. It offers diverse courses in IT, Law and Business. 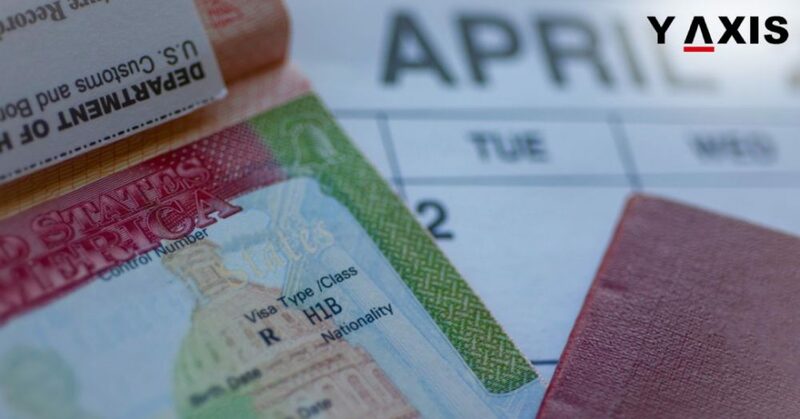 If you are looking to Study, Work, Visit, Invest or Migrate to UAE, talk to Y-Axis, the World’s No.1 Immigration & Visa Consultant.